Official Site To Help Me! I am thirteen years old, and saw these critters on a buzz feed video on top tiny house pets. I wanted one so badly, that I made a presentation for my parents on them, just so I could sway them into letting me own one. Everything was going well until my dad asked, "Are they legal in California?" I immediately looked it up and saw that they were not legal in five states in the U.S, including California. 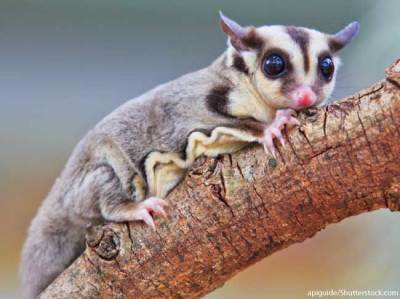 Sugar Gliders are cute animals, and are part of the koala bear family. 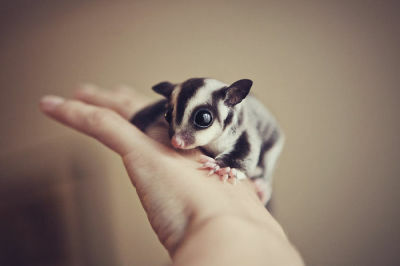 At only day 30 after birth, these marsupials bond tightly with their owner, and serve as a loyal companion, but are illegal in California under Section 671, Title 14, of the California Code of Regulations (CCR). I want this problem to be solved, because they are intelligent creatures, and serve no threat if they are released into the wild. Due to California climate, these pets would not survive if left out in the wild. In fact, I'm sure that they would only survive a week due to dry weather. But they make great house pets for a family that is allergic to most pets like gerbils or dogs, and are easy to tame and care for. The solution for keeping these as house pets is keep them close, and don't let them roam free, or release them in the wild if you get bored of them. 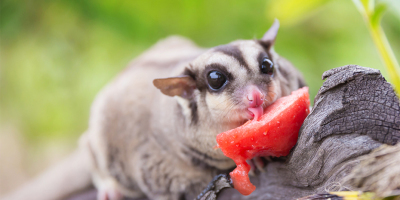 If this petition is a win, then Californians can introduce these cute pets into households. If this petition loses, I will not rest until my it is improved, then try again. 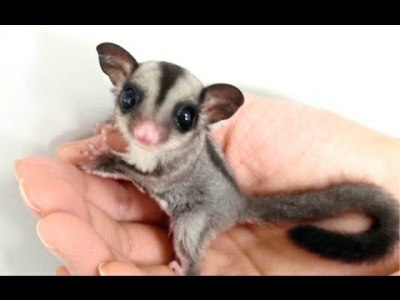 This is a relatively short 4 minute video in which I explain how and why I wanted and found out about sugar gliders. I also explain why they pose no threat to the environment. Enjoy!